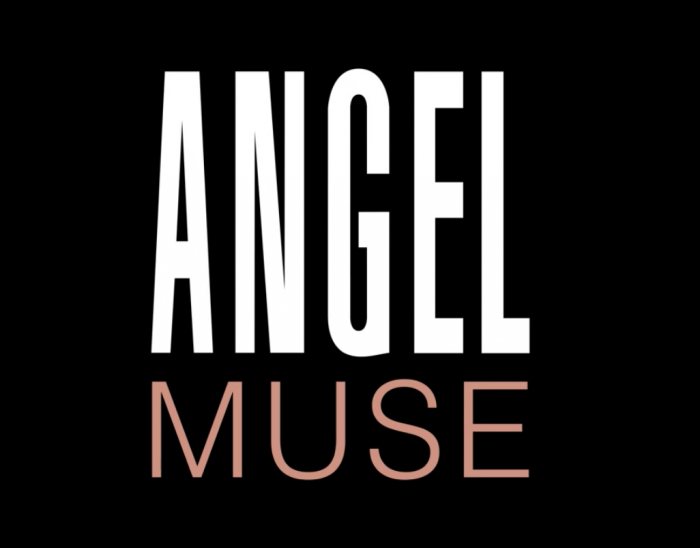 « An unidentified object emerges from the Angel Galaxy: Angel Muse. Delicious. Supremely feminine… the extraterrestrial, extra-addictive fragrance you will #HateToLove. Cosmic explosions collide with magnetic attraction to create an irresistible Eau de Parfum never experienced before.